Patrick Robinson, coauthor of the #1 New York Times bestseller Lone Survivor shares the gripping untold story of Mohammed Gulab, the Pashtun warrior who defied the Taliban and saved the life of American hero and Navy SEAL Marcus Luttrell. Bestselling author Patrick Robinson helped Marcus Luttrell bring his harrowing story of survival in Lone Survivor: The Eyewitness Account of Operation Redwing and the Lost Heroes of SEAL Team 10 to the page and the big screen. But the Afghani man who saved his life was always shrouded in mystery. Now, with The Lion of Sabray, Robinson reveals the amazing backstory of Mohammed Gulab—the brave man who forever changed the course of life for his Afghan family, his village, and himself when he discovered Luttrell badly injured and barely conscious on a mountainside in the Hindu Kush just hours after the firefight that killed the rest of Luttrell’s team. Operating under the 2,000-year-old principles of Pashtunwali—the tribal honor code that guided his life—Gulab refused to turn Luttrell over to the Taliban forces that were hunting him, believing it was his obligation to protect and care for the American soldier. 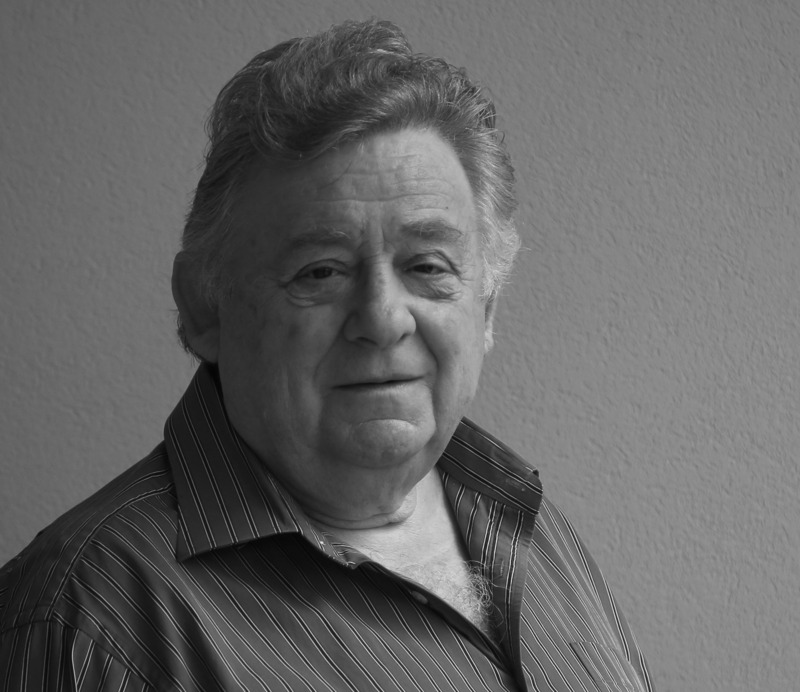 Because Gulab was a celebrated Mujahedeen field commander and machine-gunner who beat back the Soviets as a teenager, the Taliban were wary enough that they didn’t simply storm the village and take Luttrell, which gave Gulab time to orchestrate his rescue. 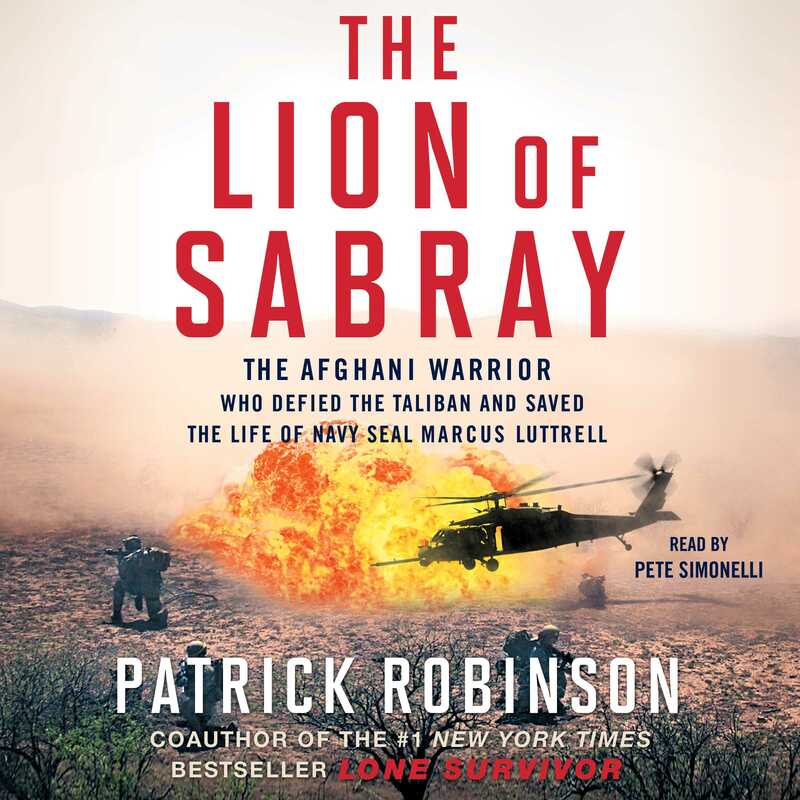 In addition to Gulab’s brave story, The Lion of Sabray cinematically reveals previously unknown details of Luttrell’s rescue by American forces—which were only recently declassified—and sheds light on the ramifications for Gulab, his family, and his community. Going beyond both the book and the movie versions of Lone Survivor, The Lion of Sabray is a must-read for anyone who wants to know more about the brave man who helped the Lone Survivor make it home.